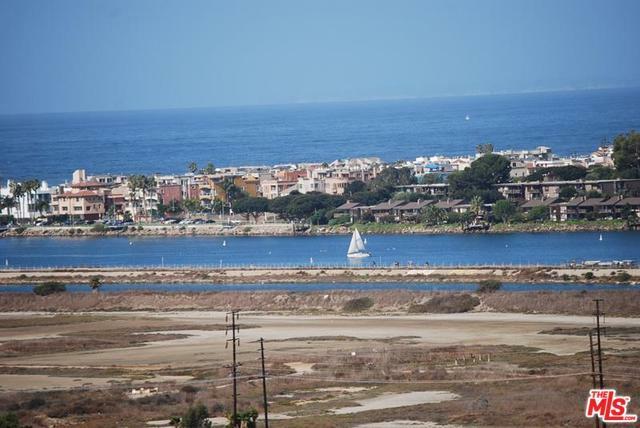 Situated atop the bluffs of Playa Del Rey, very short distance to Silicon Beach/ Playa Vista. 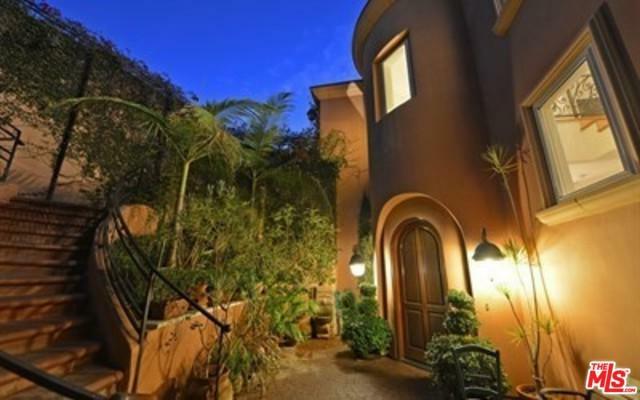 This exquisite home offers 180-degree unimpeded views of the ocean, wetlands, silicon beach, and city lights. No details were overlooked in this refined home. Top of the line amenities including; gleaming hardwood floors, high ceilings, open floor plan, elevator, sauna, central vacuum, and 3 fireplaces. After dinner enjoys the sunset from a huge ocean view deck with an outdoor kitchen, al frescoes seating area. This is a great place to get away from it all while being in the heart of the city. Only 15 minutes drive to LAX. This luxurious estate is made for the people who seek top-quality, finishes, incredible views and ambiance inside and out. 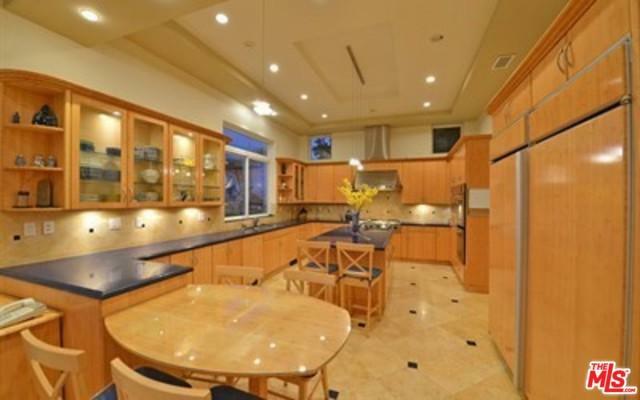 Listing provided courtesy of Richard Webber of Richard A. Webber.